In Europe, hostels often have a bar where guests can drink and meet their peers, but Burlington Hostel's layout on Main Street doesn't allow for one, says owner Michael Lucey. 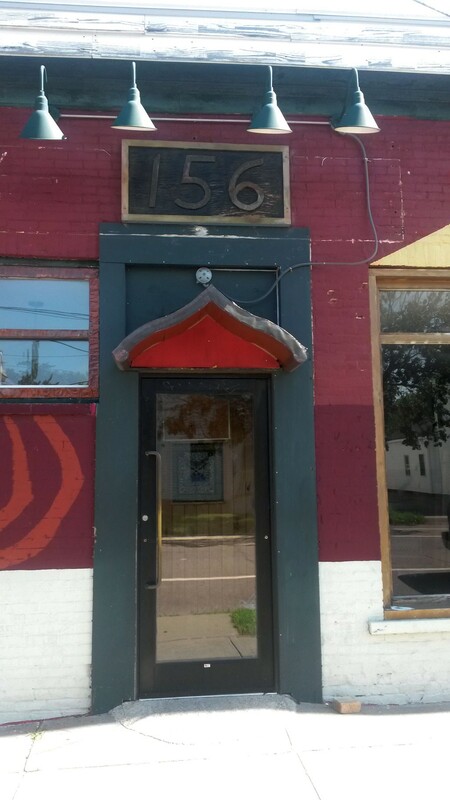 That's why he hopes to open a bar and restaurant at 156 North Winooski Avenue this fall. Drifters will replace the Psychedelicatessen, which closed this summer. The 25-seat space is cleared for three meals a day but will likely ease into business with fewer hours to start, Lucey says. Dinner will feature an eclectic, frequently changing mix of small plates. At opening, drinks will be limited to beer and wine. "We will focus mainly on some local brews but try and bring in some things people have not been as exposed to yet," Lucey says. Those include some of his personal favorites, such as sips from Groennfell and Havoc Meaderies in Colchester. Wines will be served by the bottle and glass, as well as in the form of sangrias. Ultimately, Lucey says, Drifters will be what its guests want it to be: Hours, menus and even the establishment's focus could shift after opening. Think of it as a home away from home — or, perhaps, a hostel away from the hostel.